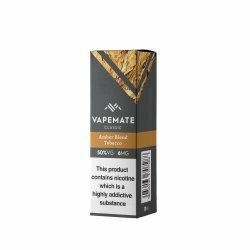 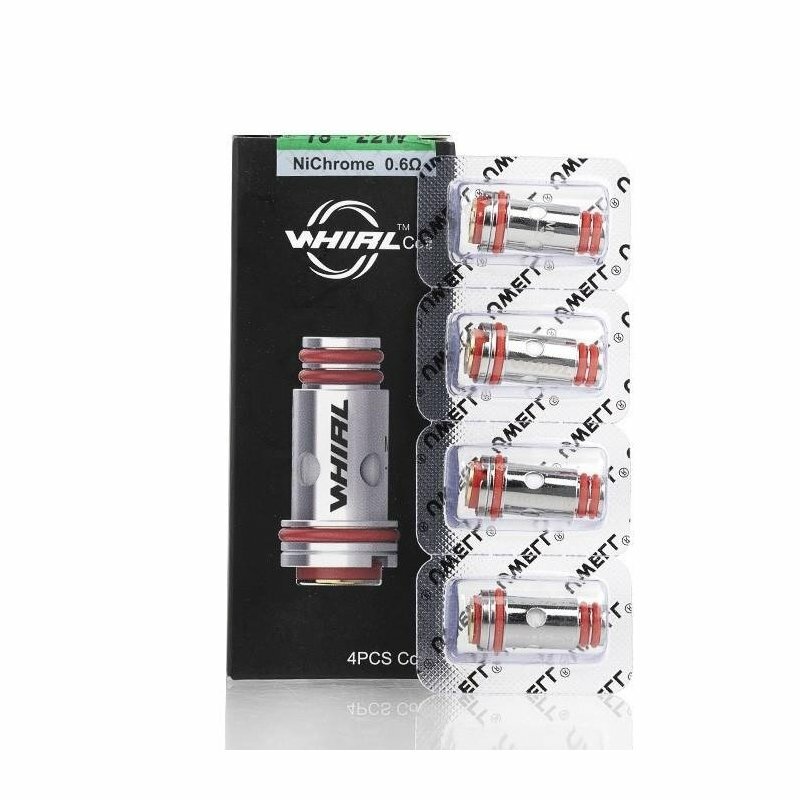 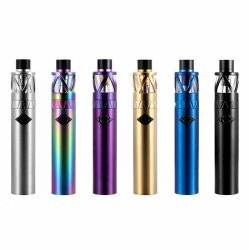 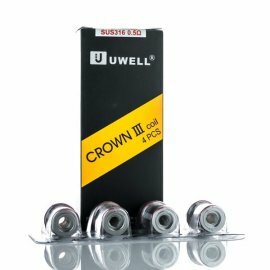 Replacement coils for use in the Uwell Whirl 20 and Whirl 22 vaping kits. 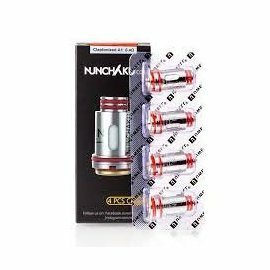 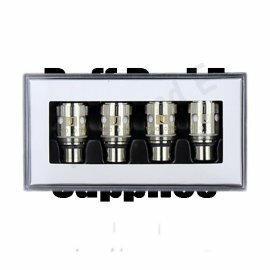 Each coil has a resistance of 0.6ohm and is made from Nichrome material. 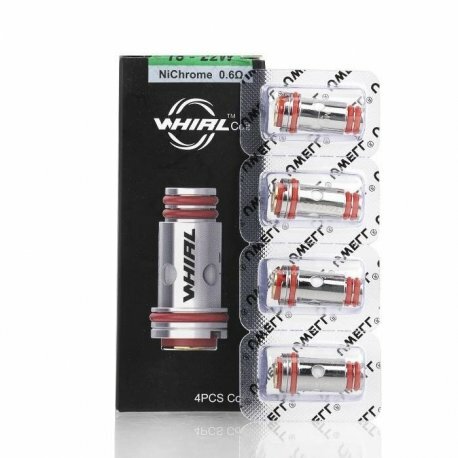 These coils are 0.6ohm coils made up of top quality NiChrome for the Uwell Whirl, sold in a pack of 4. 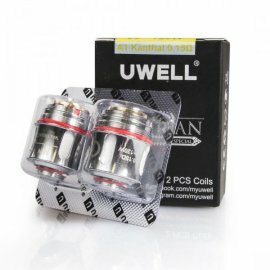 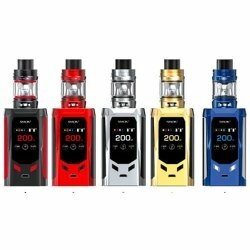 The Uwell Whirl coils will fit both the Uwell Whirl 20 & Whirl 22.